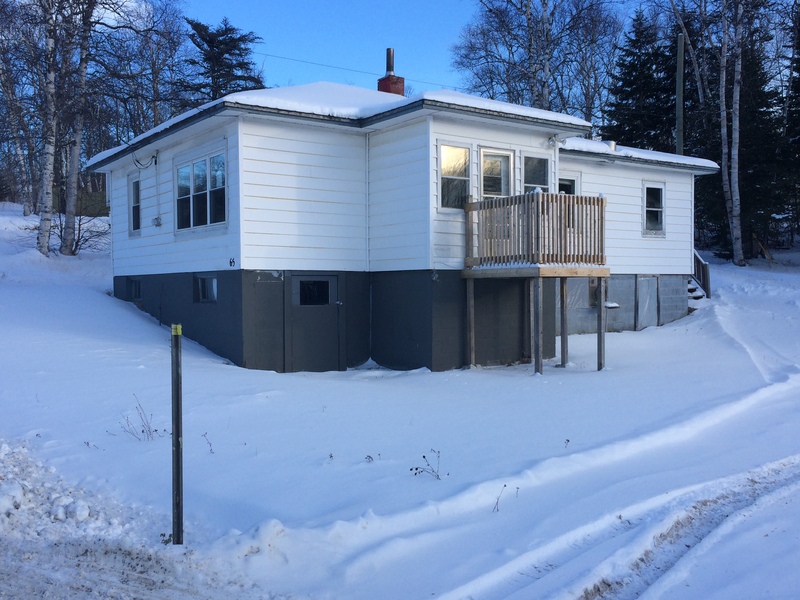 65 Bowater Ave., Appleton - This home was sold by Albert Hillier!! 3 Carberry St., Appleton - This home was sold by Albert Hillier! !